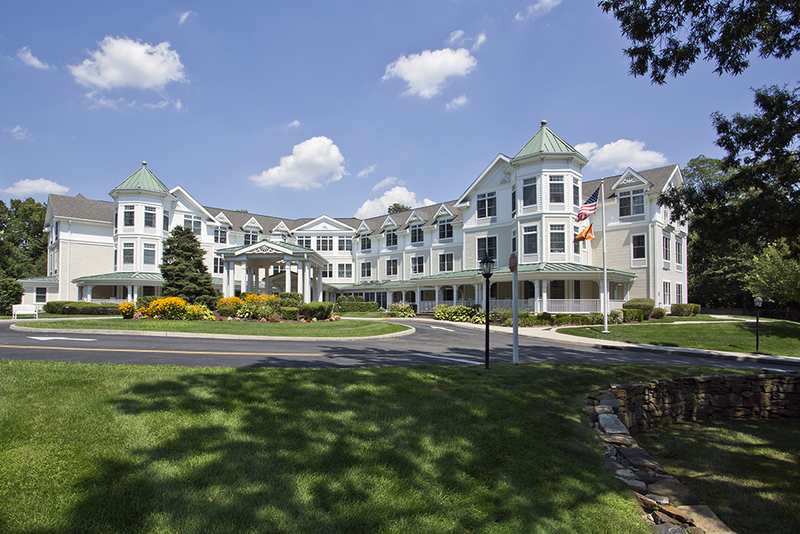 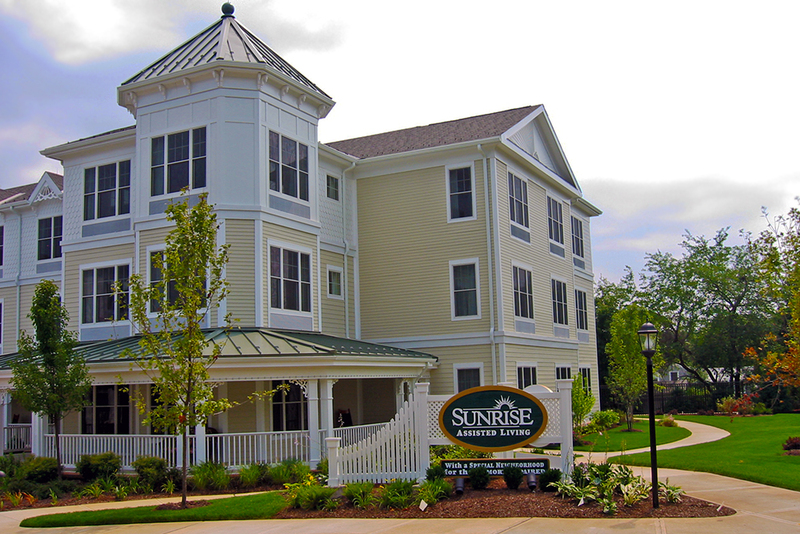 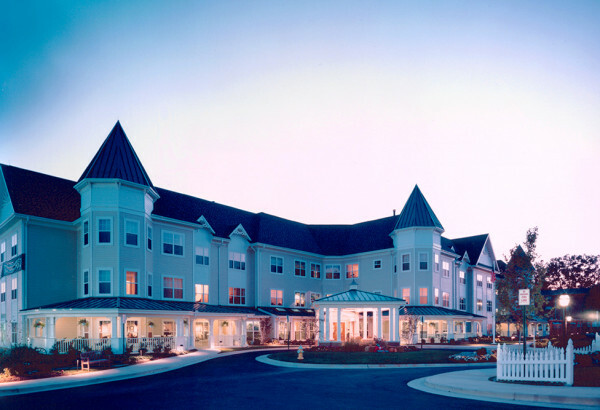 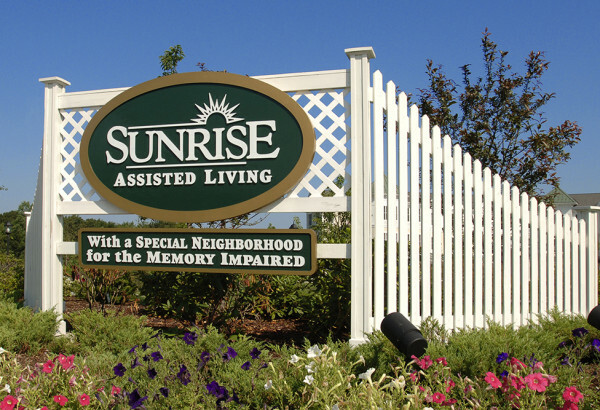 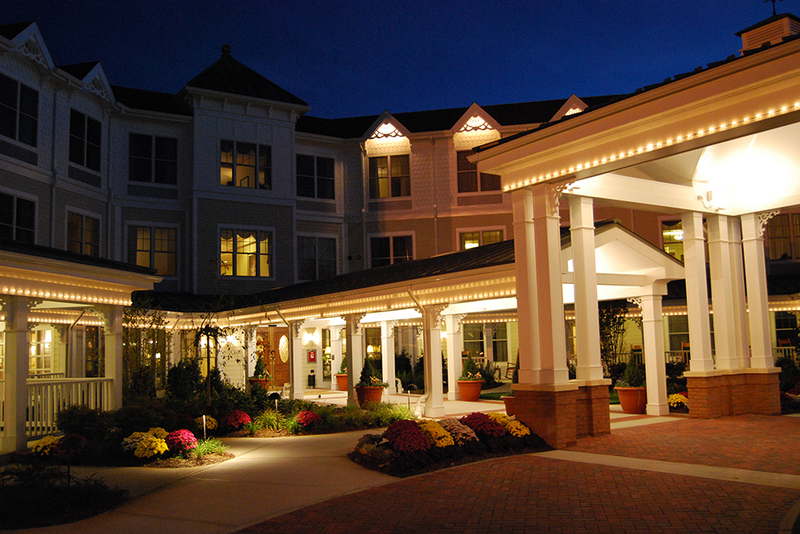 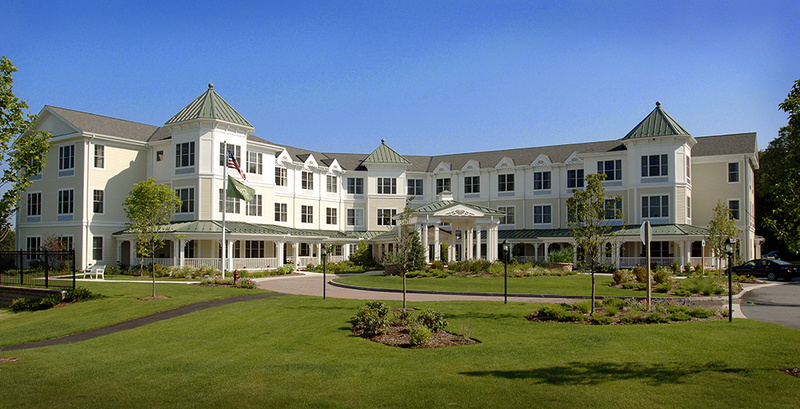 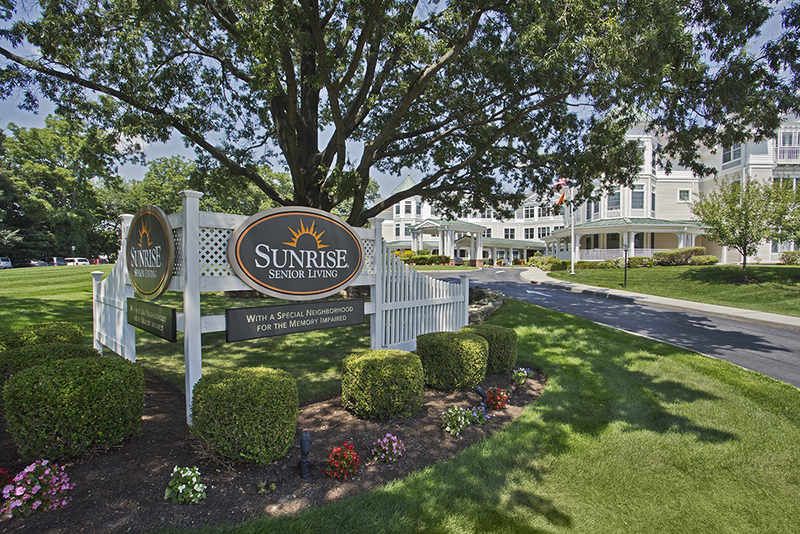 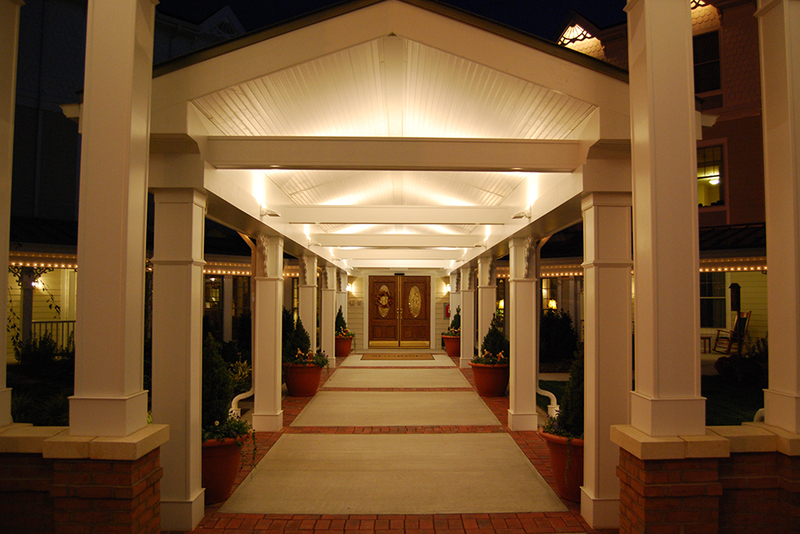 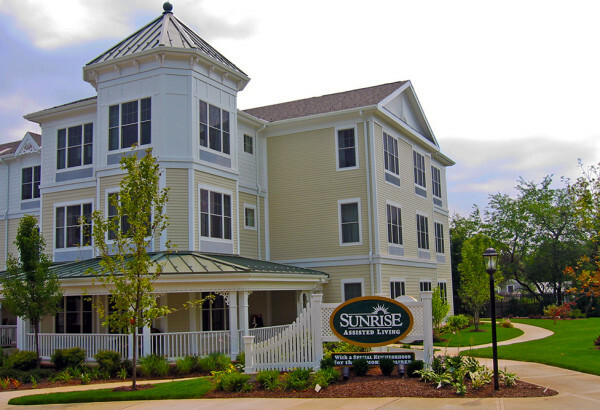 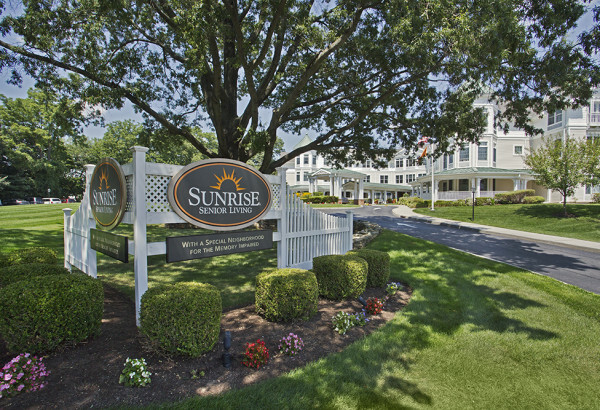 Based in McLean, VA, Sunrise Senior Living serves nearly 30,000 residents in communities in the United States, Canada and the United Kingdom. 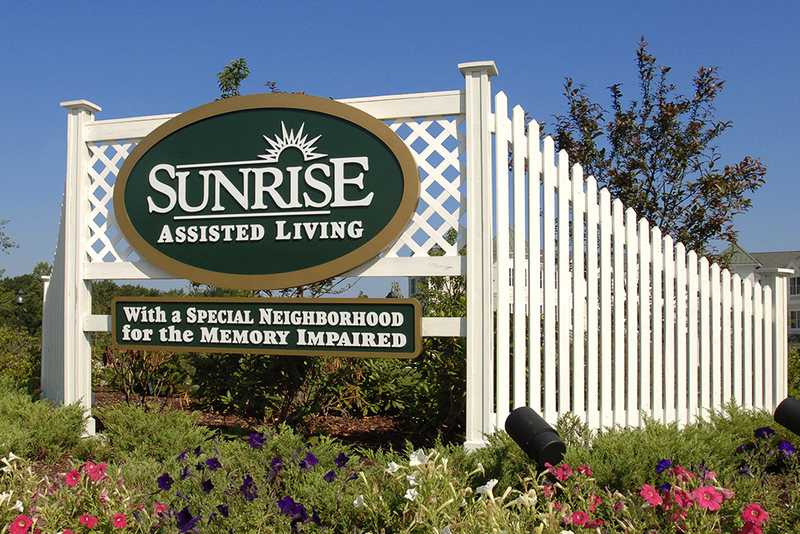 JMC is proud of a long-term relationship with Sunrise that began nearly twenty years ago and has included more than 200 projects in ten states and the District of Columbia. 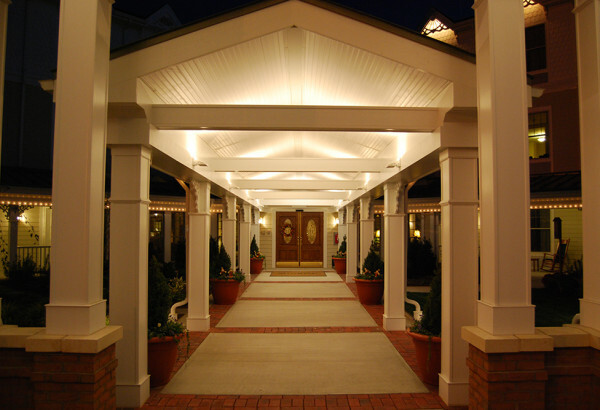 JMC services have ranged from due diligence and feasibility studies to precedent setting entitlements, engineering, landscape architecture, traffic and environmental studies, construction documentation and administration services, as well as real estate and property surveys. 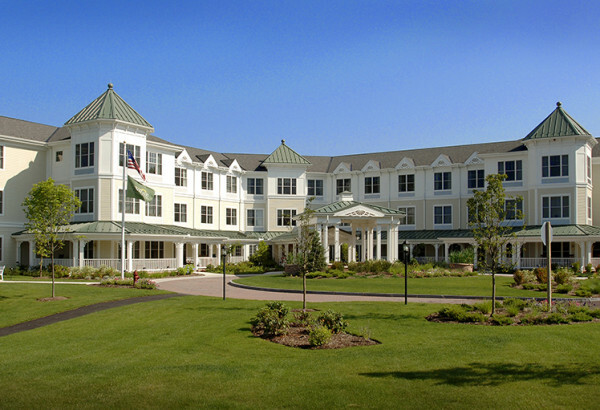 We have been involved in developments in multiple locations, including Braintree, Burlington and Lynnfield in Massachusetts, Wilton, Connecticut, Baton Rouge, Louisiana, and Staten Island and Yonkers in New York.